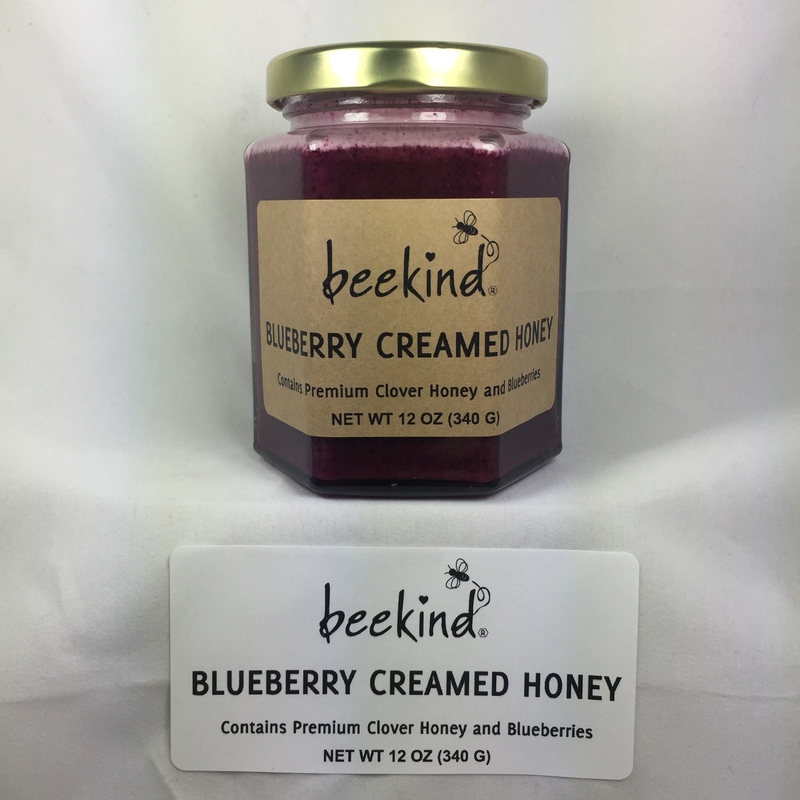 Smooth and Creamy, Spreadable Honey. on ice cream. Use your imagination! Contains: 12 ounces of Pure Premium Clover Honey and Blueberries. Please note: Customer assumes responsibility for shipping creamed honey in hot weather. Honey may become liquid if held in temperatures over 73 degrees.